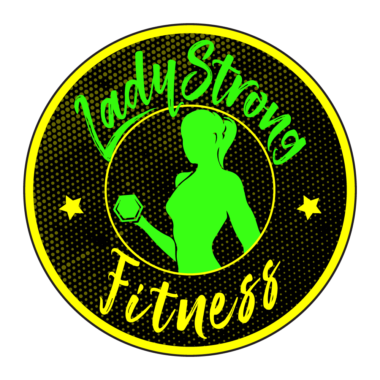 Katrina has been a member at Lady Strong fitness since April of 2017. Her fitness journey started after she had her 2 children and found herself more than 60+ pounds overweight, pre diabetic, and not being able to run and play with her babies. She decided her life needed to change and fast. Her results were astounding! In just 12 short weeks she lost 52 pounds and never looked back. Her love for lady strong fitness, the culture, and the women who made up the studio grew each day and she decided she had to be a part of it. 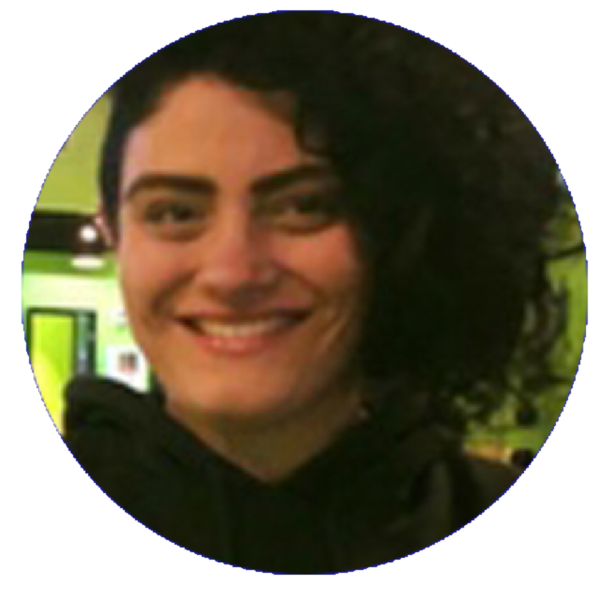 She wanted to help people just like herself realize there inner strength and guide them through their fitness journeys, so decided quickly after becoming a member that she needed to be part of the team of incredible ladies that made up the heart of last strong fitness. You will always find her in the studio offering a helping hand to anyone who needs it and breaking out her killer dance moves whenever possible! Believe in yourself and the best version of you will find its way out!